ACT Vietnam Travel. 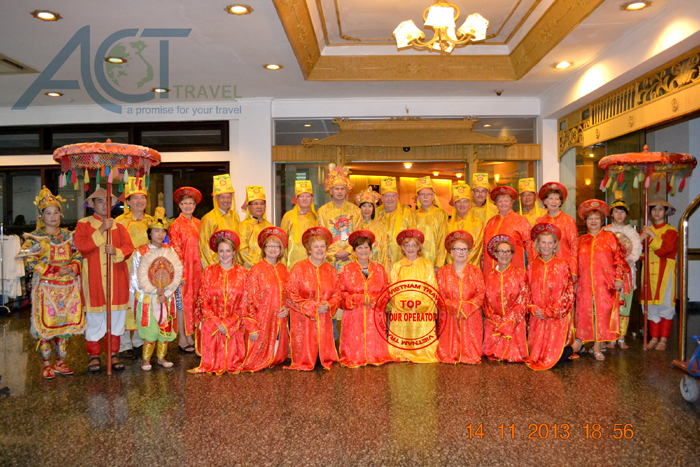 Leading tour operators in Vietnam. 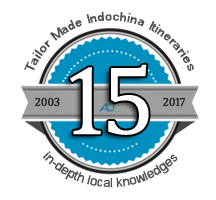 We are a 100% privately-owned Vietnamese company and full service travel agency, but we have a truly multinational and multicultural team, providing a winning combination of Eastern and Western skills. You can contact to one of our French consultants, Spanish consultants or German consultants to have your dream vacations. We commit to a profitability that does not sacrifice any individual’s personal freedom and growth, does not endanger the environment and gives something to our future. We are offering many choices to exciting destinations, which each itinerary is diligently planned by the careful research of our staff, we take away the stress of finding the great roads to drive, places to stay, negotiating the best prices for food and accommodation as well as locating places of interest for the modern car enthusiast. At ACT Travel we believe we have the resources and contacts to take you on a unique, enjoyable and stimulating holiday.